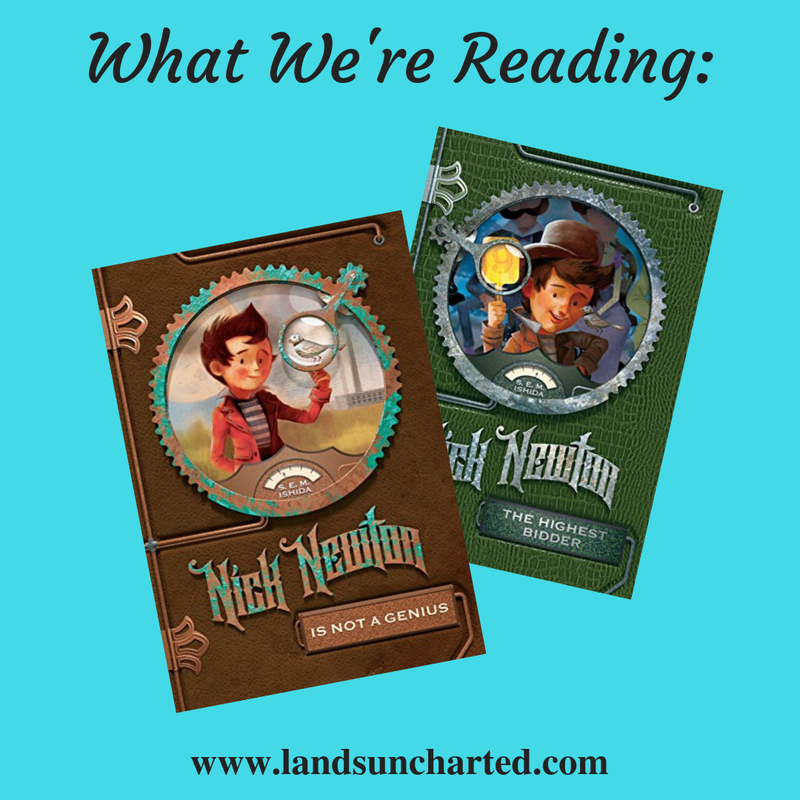 At Realm Makers in July, I picked up a middle-grade steampunk called Nick Newton is not a Genius. It was not a book I was familiar with, but it looked like a fun read and I couldn't pass up a middle-grade steampunk. Nick Newton, named after his legendary grandfather General Nicolas Newton, is an average child in a family of genius. But he's more like the late grandfather he idolizes that even he realizes. The story opens with Nick's prestigious school's pronouncement that he's an average child and therefore can no longer attend their school (a school only for genius). 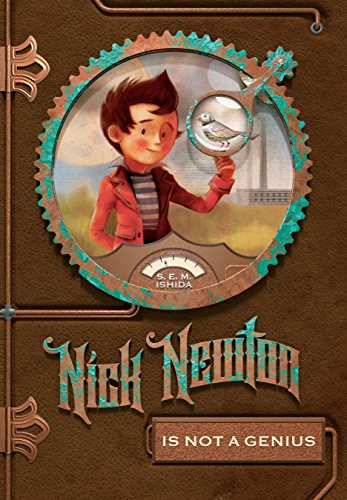 Undeterred, Nick stays optimistic about his changing situation and seeks to make his own discoveries - the first of which is the discovery of a mechanical bird, Plink, invented by his grandfather. While he isn't a genius and may never be a great inventor, Nick is a child with above average compassion. It is his humility and concern for others that leads to his greatest discoveries. It is also how he is most like his namesake. Nick Newton is not a Genius showcases compassion, friendship, curiosity, understanding, and a healthy family dynamic in a delightful, middle-grade steampunk tale. The second book in the series, "Nick Newton: the Highest Bidder," released on November 7th. I actually pre-ordered the second book in paperback, hoping to get it before this post. However, the book went out of stock before release day. Amazon informed me I wouldn't get a copy until December. But anticipation is part of the fun, right? Looking forward to joining Nick and Plink on their next adventure! Nick, a merely average boy from the country of Thauma, has learned that one doesn't need to be a genius or wealthy to have amazing adventures. All one needs is to keep going. When Solomon decides to put Elizabeth the android back together, Nick promises to help in any way that he can. He learns many important lessons, like the value of a speck, and to dodge mechanical baby strollers, fencing sisters, and auction bids. If all goes well, he might even make a few new friends too. Sounds like some fun books! And I read the agent story on the RM blog. How encouraging! Didn’t know there was an agent story on the RM blog. I’ll have to check it out! Thanks! It was a refreshing change-up from the usual kid genius story!